Oh boy, where do we start?! 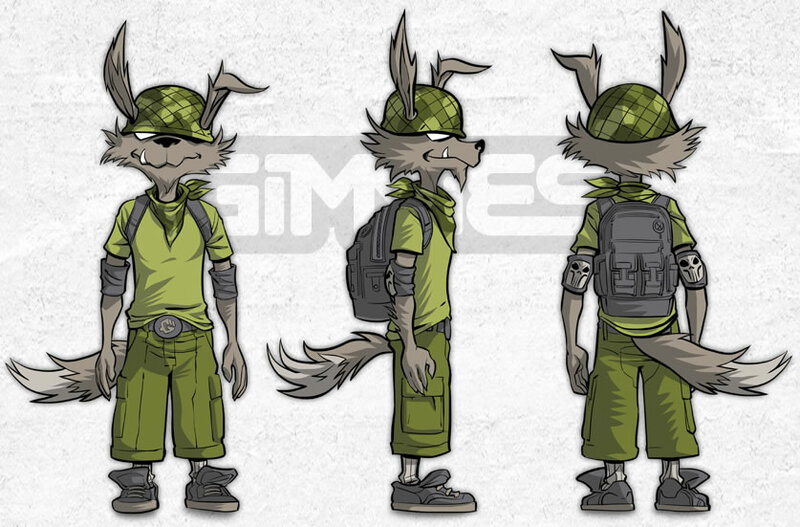 Huck is your typical pre-teen coyote, half energy drink and half...baked ideas. He has boundless energy, screaming ADD, a big imagination and a limitless appetite for distraction, destruction and creativity, both on and off his bike. He might not travel in a straight line but if this coyote sets his mind to something it’ll probably happen. Huck’s BMX “The Mijo” is a dirtjumpers dream. “Mijo” is a customized piece of rolling art. Huck’s ADD and his ability to wrench on anything has giving new life to this old school diamondback frame. Customized paint job with all upgraded parts. Go ahead, spin the wheels. They’ll spin for days. Las Pulgas, a polite, working class commuter ‘burb east of Session City where parents devote more time to washing their cars and preening their lawns than fussing over what their kids might be up to. The yet-to-be developed far edge of Las Pulgas is where Huck builds his BMX features, jumps and tracks (with wood “borrowed” from construction sites). He also has a favorite wall-ride at the local mini-mall, home of the convenience store, the dance studio (where lil’ sis Sofia takes ballet), the Karate Klub, dad’s notary office and sundry other suburban businesses. Uncle G; Mobe. When Huck really needs off-the-wall advice, Kenny, the redneck Australian cat/owner of the Karate Klub always drops some nonsensical wisdom on him. 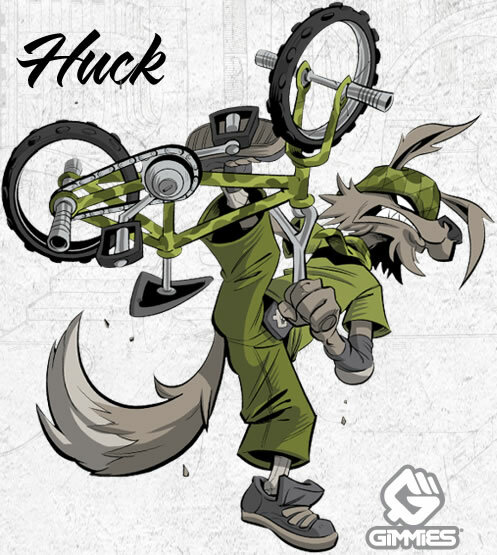 Read more about Huck in our oversized, 40 page comic book. 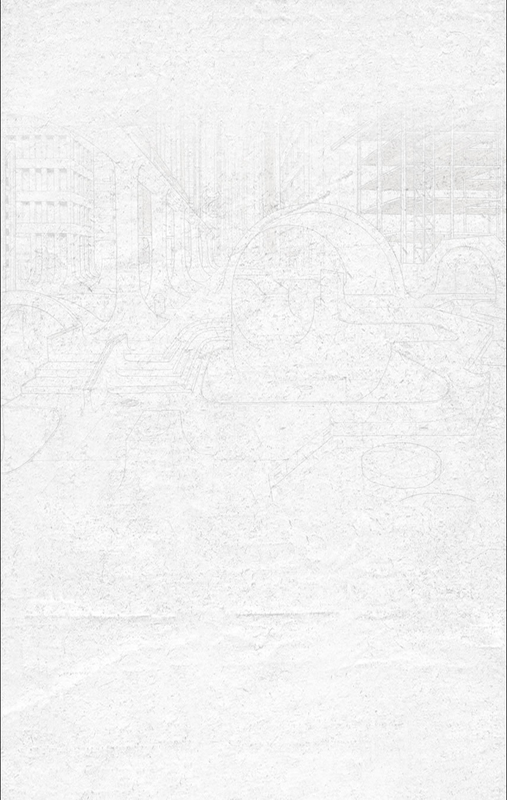 Contact us to inquire about getting your hands on a copy.